11/06/2007 · In that function, I am passing table name and datatype and fetching all the column names from all_tab_columns for that particular datatype. and returning to the calling environment.But unfortunately ,it is not working.... Hi,In below query I want to pass the parameter whose datatype is Datatime,dynamically, I am getting following error, Conversion failed when converting date and/or time from character string. Hi guys, I have a scenario that a form should be loaded dynamically and also the table in database.I need to save the data in the database using stored procedure.How to pass dynamic parameter … how to make a hyper dog calm down 24/05/2006 · When I make the call, I also pass the name of my function in thi case i.e. "foo". the server return some data and the name of the client-function I originally passed in htis case i.e. "foo". In the Object Navigator, expand the Data Model node, then expand the System Parameters node. Double-click the properties icon for the desired parameter to display the Property Inspector. Under the Parameter node, set the Initial Value property, if required. To validate the parameter's value at how to pass my practical driving test dynamically created list items in an UL that each have a different parameter that gets passed to a function which loads an image into a div on the page. problem is i cant get the parameter of the image name to get passed to the function. Trigger function taking column names as parameters to modify the row But that seems like needless complication . No need to pass the name of the table for which the trigger is called. Pass in an image URL dynamically and ask slider to slide to it 112 I want to pass in an image URL dynamically, and then call a function that will tell the slider to slide to the passed in image. Everything works perfect, except for passing the ID to the upload function And when I check the CSS, the ID's are assigned properly. I just can't get them passed to the "Upload" function. 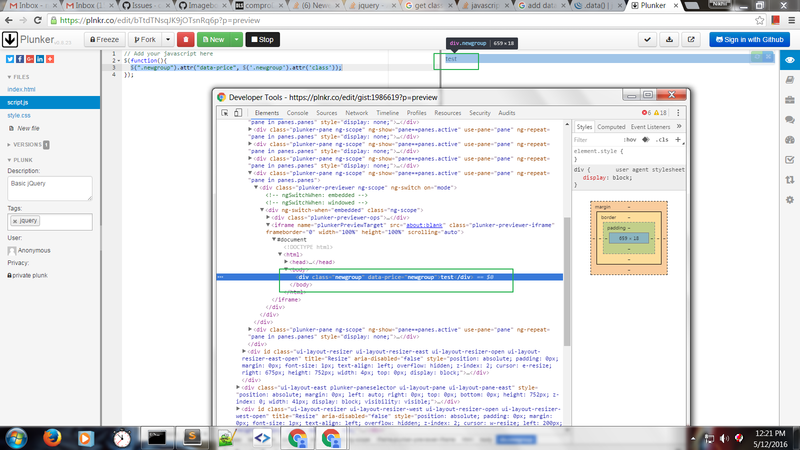 And when I check the CSS, the ID's are assigned properly.